Public transport modes like trains in any place are for people. Around 14,300 trains run daily in India. Effective services are important to enhance their travelling experience. Cleanliness is one such vital factor to give a healthy environment to the public. And, even the government-initiated campaigns like Swachh Bharat to improve the cleanliness habits of the citizens and embrace a healthy clean surrounding. The Indian railways have already updated itself and acquired many facilities making the journey comfortable and convenient for the passengers. It includes a cleaner environment, more dustbins, increased staff, CCTV surveillance, etc. The list is incomplete without mentioning the digital transformation like apps which made train seat booking, knowing train live status, and other things easy for people. All of these are very helpful initiatives by the Indian railways. With other advanced and technology facilities, the Indian Railways ensure to provide essential support like a clean and managed railway tracks and platforms. Let’s know about the cleanest railways stations of Indian Railways you can consider while travelling across India. Visakhapatnam, the largest city of Andhra Pradesh is famous for its big ports and beautiful sights like Ramakrishna beach, Submarine museum, etc. 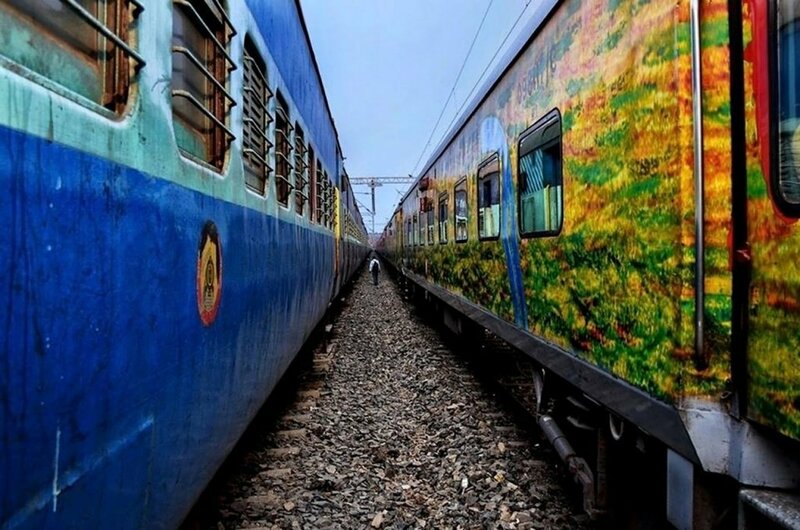 It also has the Visakhapatnam railway station which is amongst the cleanest stations of India. Due to the amazing maintenance, it has bagged the top position in the cleanest list of Indian Railways in 2017. This is a terminal station where various trains pass over 8 platforms. East Coast Railway of the Indian Railways sees the administration of the Visakhapatnam Railway Station. When travelling from the station, you will witness the cleanliness factor of the place that made it to the top. 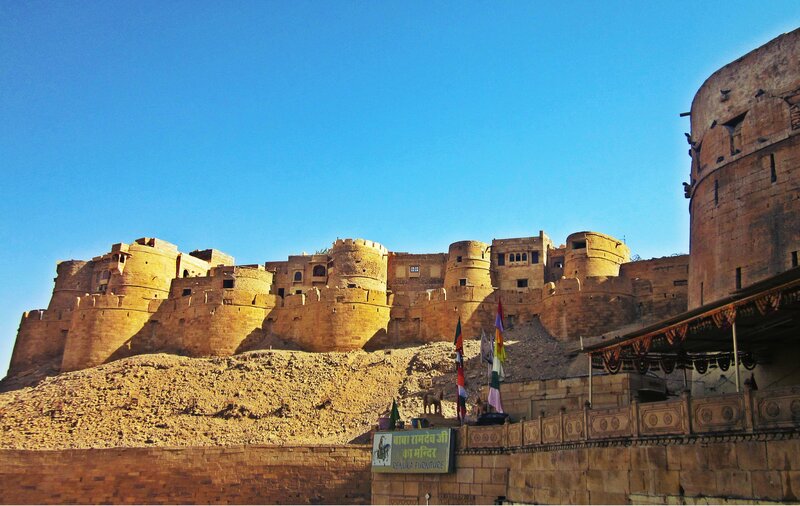 Rajasthan has always been a center of attraction for tourists in India. 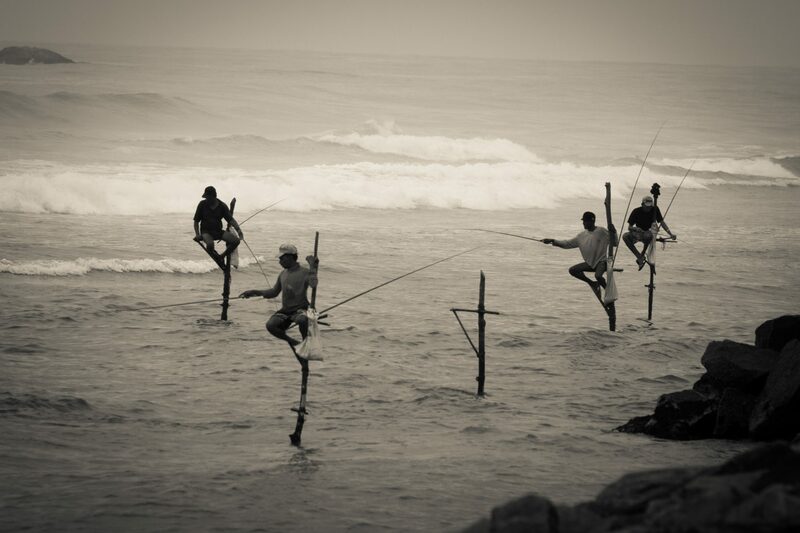 Its rich heritage, massive forts, traditional markets, and culture create a sight to behold. Jaipur is the capital of the state and thus, has many things to offer. 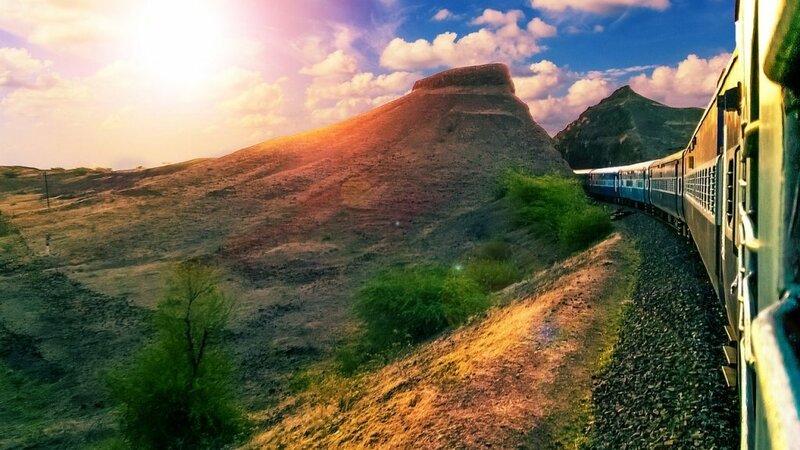 Travelling in trains here are a common way to cover amazing landscapes and historic locations. One of the busiest railway stations here is Jaipur Junction railway station which is also mentioned in the list of top 10 cleanest railway stations in 2017. Connecting the major cities of India, it’s a must visit the place to travel in the most luxurious trains of India. Situated in Thiruvananthapuram in Kerala, Thiruvananthapuram central offers its services to over 300,000 people daily. This one is also a very busy station of India and the biggest one. It serves the people of Kerala through five platforms which are cleaned regularly. It’s a full-fledged railway station offering amenities like restaurants, rooms for resting, book stalls, Internet browsing centers etc. Besides, there are the latest security gadgets and video surveillance in Kerala state. When in Thiruvananthapuram, don’t miss to breathe in tranquility at nearby beaches, visit museums, zoos, and see the glance of urban life in the South. The city is stunning! The magical city of Mumbai is all about a busy life and a lot of opportunities. Right from the big beaches, sky touching buildings, and energetic crowd to the house of the Bollywood world and a luxurious life, Mumbai shapes the various trends in India. Mumbai runs a fast-paced life and so does its railway stations like Chhatrapati Shivaji Terminus that serves over 3 million people day in day out. Constructed on a 2.85-hectare area, this station is one of the cleanest stations of India. 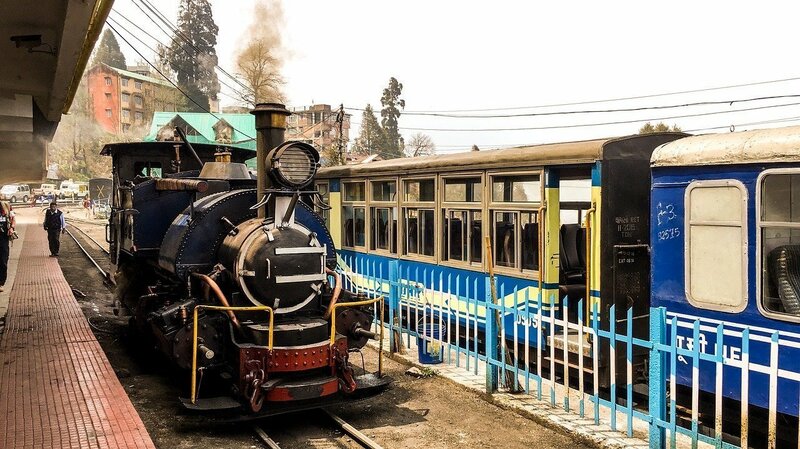 Some of the amazing facts associated with it include its structure and design presenting the amalgamation of Indian and Victorian cultures and its 11 outstation as well as 7 suburban tracks. Besides, this is a UNESCO heritage site. This one station is located in Jamnagar, Gujarat and maintains a very clean station for the passengers. It allows 48 trains to pass through it connecting Jamnagar with the certain major parts of the country. The station is equipped with AC waiting rooms, escalators, ATM and more. Every part of Gujarat welcomes travellers with their open heart. One must visit the state to enjoy the celebrating culture, to witness nature’s beauty, and to have delicious food items. Charbagh in Lucknow has one of the cleanest stations in India. Indeed, Lucknow attracts a lot of travellers with amazing buildings from the British era, beautiful museums and parks, and mouth-watering cuisine. The name of the station means four gardens that existed earlier. Travel across the city to witness the station highlighting the architecture of Rajput, Awadhi, and Mughal. It looks like a chess board through an aerial look. Amazing, right? Also known as Madras Central, this station is a well-deserved name in the list. There are 15 platforms out of which, 3 are dedicated serve suburban trains of Chennai. Operating for around 350,000 passengers daily, the station offers an attractive, beautiful, and well-maintained environment. 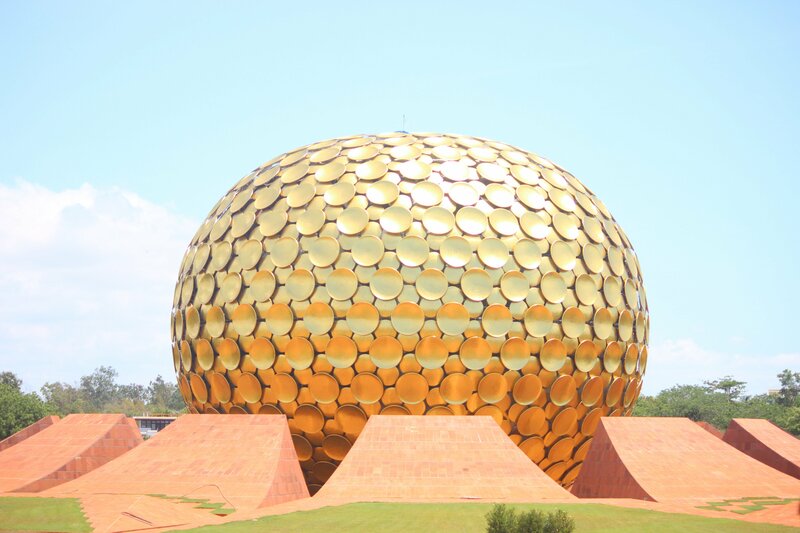 South India is a popular destination of India. Look online to book tickets online, check train live status, and be comfortable at the clean station. Ghum railway station is the highest railway station in India and the 14th highest in the world. It is located at the height of 2,258 meters near Darjeeling in West Bengal. Ghum Railway station is a beautiful and clean railway station. Indeed, emerging technology like train apps which shows us train live status, its schedule, arrival, and departure information etc. effortlessly, but cleanliness factor remains a critical factor to impress the passengers. The good news is that more and more Indian railway stations are understanding the importance of a clean, beautiful, and attractive platform setting. Presence of such stations is important for a better travel experience for the passengers. I invite you to join and grow our effort in creating India’s biggest travel community to discuss, celebrate and help the best of travel & life. Please join!